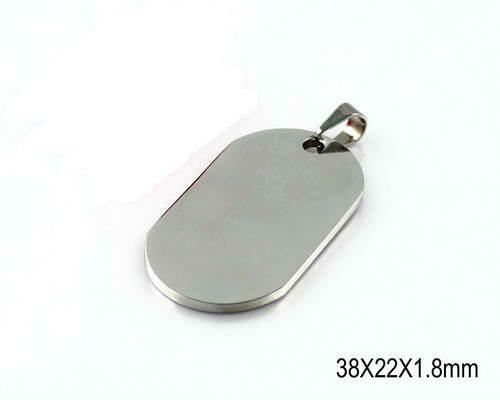 Plating Color: 18k Gold / Silver / Black Occasion: Anniversary, Engagement, Gifts, Etc. 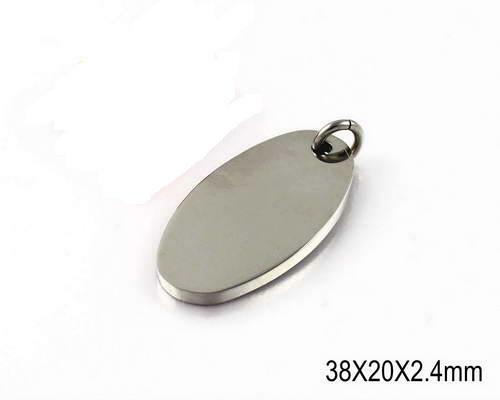 The Pendant could be made as DIY logo tags for Men and Pets. 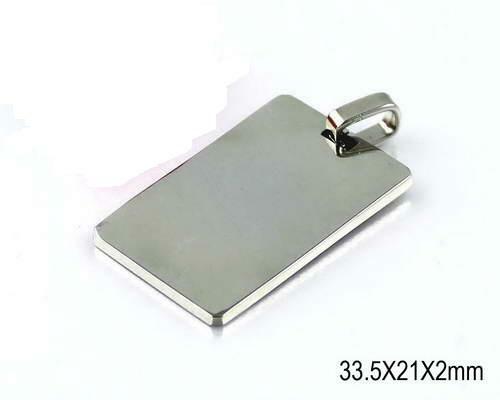 Crystal:could crave line for crystal as logo. 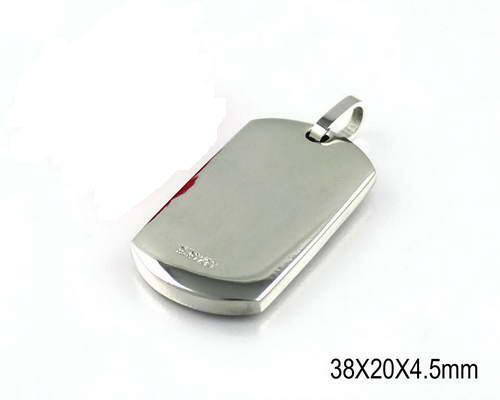 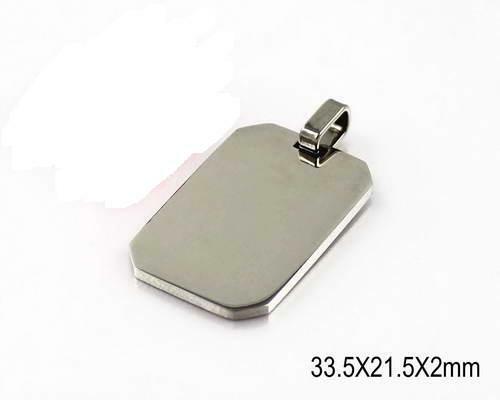 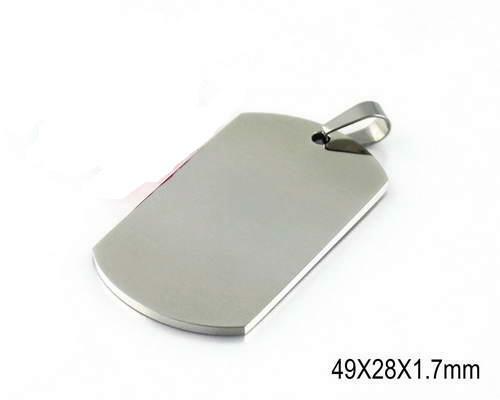 Hot Tags: Rectangle Pendant, DIY Pendant, Stainless Steel Pendants, Classic Rectangle Tags.